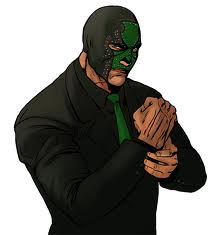 My Top Ten Most Evil Video Game Characters List……………………..
1. 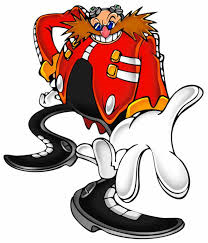 Dr. Robotnik – From Sonic the Hedgehog I remember when I was younger trying to defeat him. He is the originator of evil. 2. 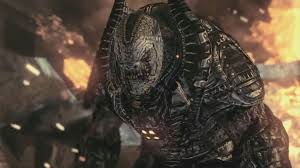 Raam- From the Gears of War series, he was the big guy before all the others in the series. I could never seem to run away from him fast enough. 3. 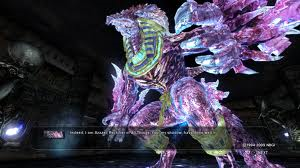 Azazel – From Tekken 6, this bird/ thing changes colors and stomps on its opponents, not to mention that his towers above them with his height. 4. 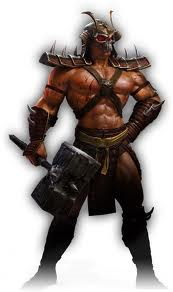 Shao Khan- Everyone knows who this guy is. Often he was accused of cheating as it was impossible to beat him. 5. Killbane- From Saints Row 3, he loves to fight and will stop at nothing to end your life. 6. 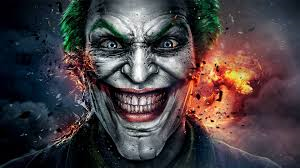 The Joker- What list wouldn’t be complete without him, he is the glue that holds Batman together. 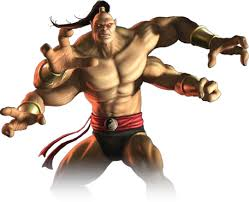 7.Goro- Also from the Mortal Kombat series, this four armed beast was nothing to play around with. 8. 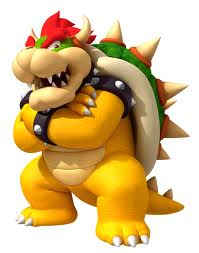 Bowser- From the Super Mario brother series, he has been causing trouble for the Italian plumber Mario for years now. 9 .Dural – From the Virtua Fighter Series, she sure knows how to fight, only being able to fight her at the end of the game increases your anxiety levels. Lose to this metal machine and its back to the beginning of arcade mode to try again. 10. 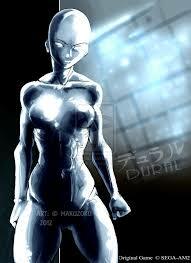 Alpha-152- From the Dead or Alive series, she looks similar to Kasumi. Since she is transparent and uhhh barely covered your in for a treat during battle. Let’s just hope that you win. What do you think of the list? Do you think others should have made the list? 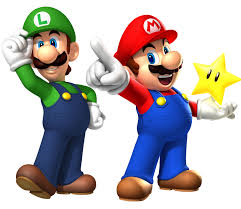 What are your memories of these characters? Be sure to comment. I don’t agree with everyone but there are some very nice characters on this list. I wrote something similar to this a while back.